was established in 2003 and has been operating continuously in the south of China as one of the leading manufacturers/distributors in the steel furniture Industry. Our company is a well established, rapidly growing sale and service company, and our primary objective is to provide you with quality products at competitive prices, and with service you can depend on. We have accumulated rich experience in handling customized orders after a good many years of efforts, so all your requirements of steel & stainless steel furniture will be processed promptly by us. 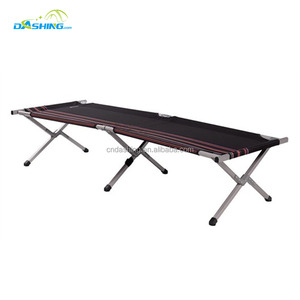 2 YRS Jiangyin Minsun International Trading Co., Ltd.
5 YRS Yongkang Dashing Industry & Trade Co., Ltd.
Our portable folding camping beds include smart features to make camping easier and a lot more accessible. Our portable folding camping beds include smart features to make camping easier and a lot more accessible. 3. Can we use our own logo or design9 We can customize the logo and design as customer ' s requirements. 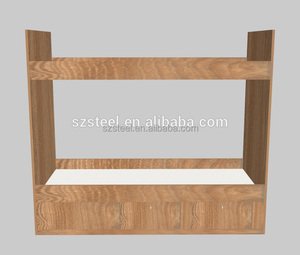 is one of the most professional exporters of steel office furniture in China. 4 How many years delivery time9 15-25days after the deposit received. 5 Can you produce products as client's requirements9 Of course. 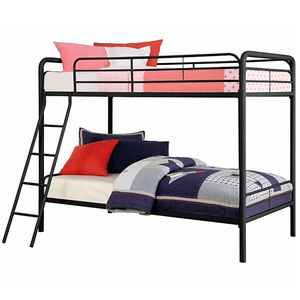 Small space furniture triple metal bunk bed for selling s Item Name Small space furniture triple metal bunk bed for selling speccification 1. Item NO. 3.Every single year our company will be participated in the Dubai & Mumbai Index,Indonesia Show,Ect. 4. Convenient transportation ,25 minites by car from Guangzhou Baiyun International Airport. 2. High Quality : we manufacture the products all by ourselves and we have a quality inspect team to ensure the good quality. They specialize in cloth stitching/cutting and have a great advantage in complicated cloth stitching/cutting. ,ltd has specialized in developing, manufacturing and marketing the outdoor leisure products. Just lightly sweep the dust away with a broom anytime when you are free. (2) After using the product for a period, clean it with light salt brine. Do not hit the furniture or scratch its surface by hard or sharp objects. 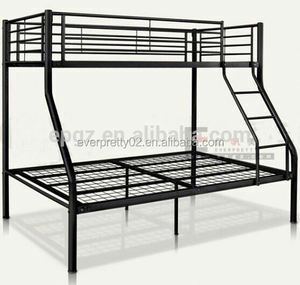 Alibaba.com offers 1,024 aluminum bunk bed products. About 29% of these are beds, 27% are metal beds, and 13% are beach chairs. 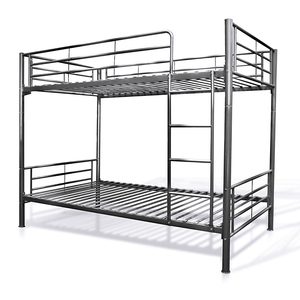 A wide variety of aluminum bunk bed options are available to you, such as metal, wood, and fabric. You can also choose from home bed, beach chair, and garden set. As well as from bunk bed, wall bed, and soft bed. And whether aluminum bunk bed is no, or yes. 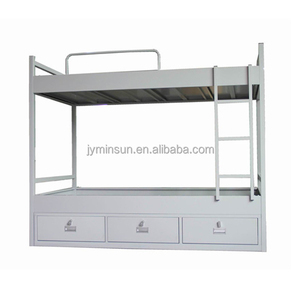 There are 1,024 aluminum bunk bed suppliers, mainly located in Asia. 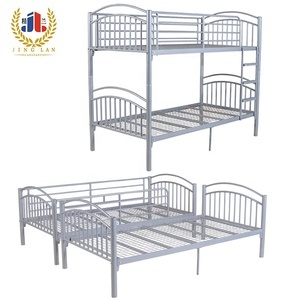 The top supplying country is China (Mainland), which supply 100% of aluminum bunk bed respectively. 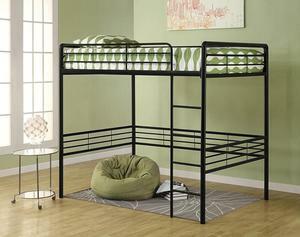 Aluminum bunk bed products are most popular in North America, Domestic Market, and Eastern Europe. You can ensure product safety by selecting from certified suppliers, including 357 with ISO9001, 209 with Other, and 127 with ISO14001 certification.